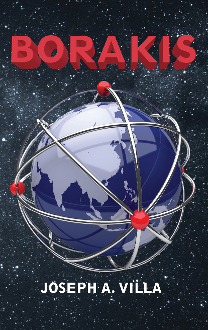 Borakis, the first book of the Lunarias trilogy, tells of its beginnings and the Borakins’ struggle just to survive as they search for their new home. from a commander of a science station to the leader of a once-doomed race. the outcome of a future for a people doomed to the stars?